Detroit is one of the greatest cities in the world. Many may not believe that statement because of the hardships it has endured these past decades but those same people often have never visited Detroit. It’s not a major tourist destination; we don’t draw out-of-towners like Los Angeles, New York or even Orlando. The city however has strong roots and although the population has plummeted the residents of the tri-county area and all over the state continue to support and preserve the rich history of a city that has changed the world more than once. Support and generosity is not hard to find when it comes to funding and preserving the institutions, buildings and activities we all here in the Detroit area love. Time and time again we have come together to help support the Detroit Zoo, The Detroit Institute of Arts, The Michigan Science Center, just to name a few. We love our heritage; especially the vast amount of architectural gems not only in Detroit but spread across the region. Saving these historic structures has become more of a priority and the mentality of the past to wipe away these beautiful buildings is often bulked at by the majority of the community. We are still losing some of these masterpieces to the wrecking ball but groups like Preservation Detroit are leading the charge to slow that number down. Another group of dedicated crusaders have been on a mission to help save and preserve a gorgeous theatre built in 1935. The Friends of the Alger Theatre purchased the building in 1986 and have made it their mission to restore the theatre to its former glory. The group is currently in the process of raising $5,000 to help put on a new roof and keep out the elements of mother nature. They are asking the community for their help and generosity to save a Detroit jewel and to be a part of the rebirth of the Alger Theatre. The theatre along with the Redford Theatre are the last remaining intact neighborhood theaters in Detroit. Through the website indiegogo.com they are not only saying thanks but offering perks for certain donation levels. These perks range from a collector Alger Theatre ticket to a poster of the first film shown at the theater to an original Alger Theatre chair. 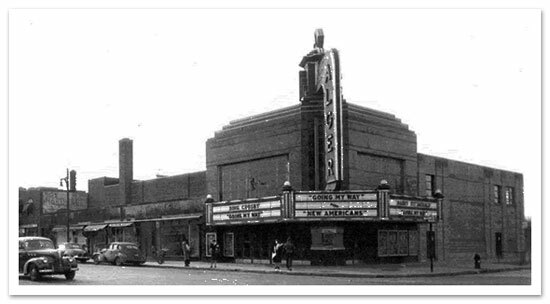 Be a part of the history and future of the Alger Theatre by clicking here to donate. 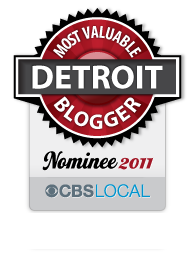 This entry was posted in Detroit, Things To Do and tagged alger, architecture, broadway, cinema, detroit, donation, film, history, independent, Michigan, musical, neighborhood, play, preservation, save, shows, theatre. Bookmark the permalink.